Representing Turkey in the Alkass International Cup 2019 is Altinordu F.K. 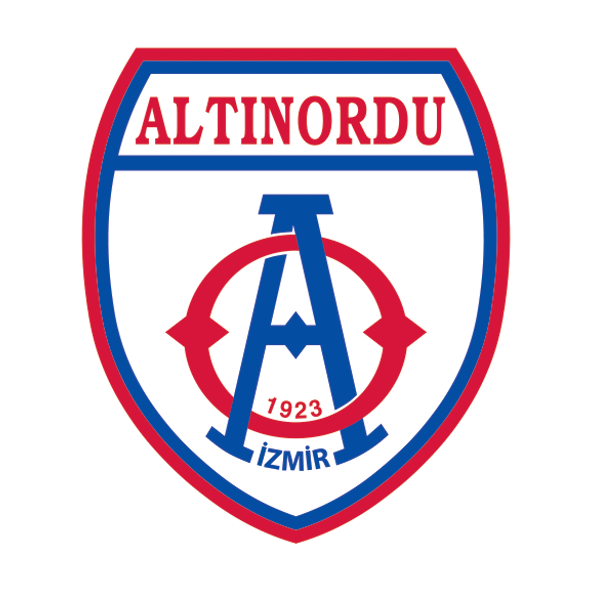 Founded in 1923, Altinordo FK is a Turkish football club based in the city of Izmir. Altinordo FK aims to provide the young talents with the practices and education needed to help them grow to be worldwide stars.